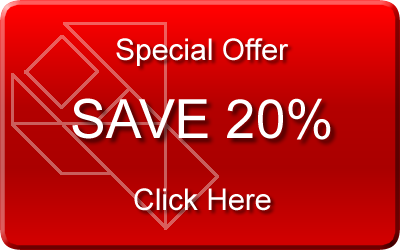 Special Offer: Save 20% Before Christmas! Dear all, Christmas and new year is coming. I’d like to represent the entire ForeUI team to wish happiness to you: Merry Christmas and Happy New Year! During the last 10 days before Christmas, we offer 20% discount to everyone who are interested in buying ForeUI license. You can find more details here. If you want to pay via RegNow, you can also use the “FOUI-I9FP-DISC” coupon to get the same discount. 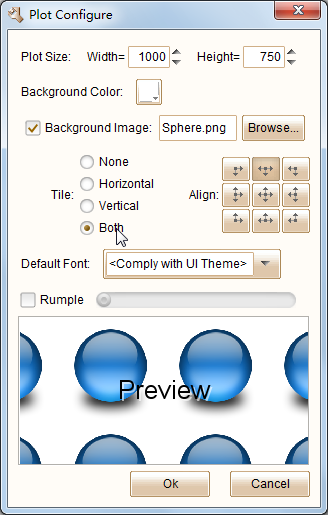 ForeUI V3.10 is released on 5th December, 2012. We have made a lot of optimization in this version and now it becomes much faster and smoother. What’s more, there are some exciting new features and enhancements. This feature is designed for team collaboration. Your team members may work on different parts of the design as different plot files. Finally you may wish to merge all plots together, and here is the way to go. 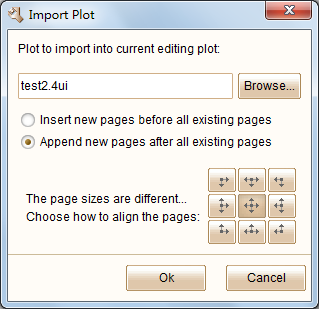 You can use the “Import Plot” feature to Import another plot into the current editing plot. You can decide where to place the new pages (before or after current existing pages), and you can specify how to align the new pages with the old ones (if they have different size). This feature is available in the “File” menu. 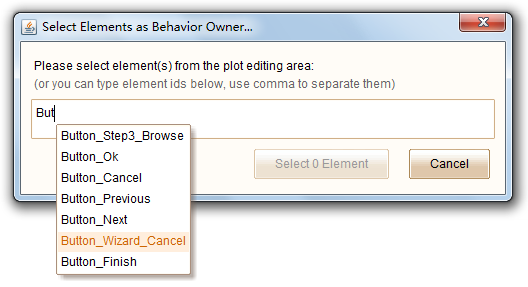 The “Import Plot…” item will be enabled if you have at least one plot opened for editing. From this version, you can specify the background image for the entire plot. You will be able to find some new options after clicking the “Plot Settings…” button on bottom right corner. The background image can be tiled horizontally, vertically or in both directions. You can also configure how to align the background image with the page. 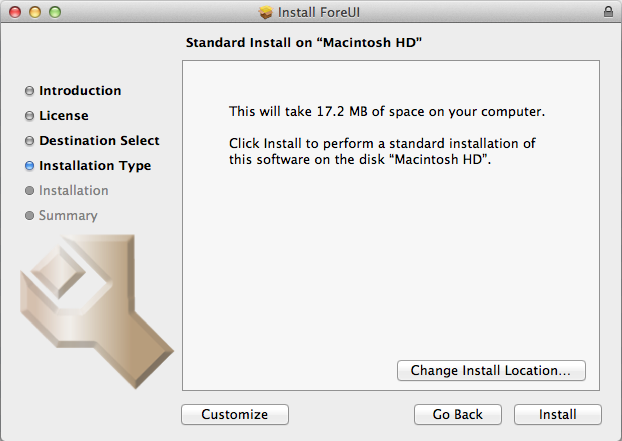 We have a blog post about the issue when running ForeUI in Mountain Lion (Mac OS X 10.8). Now the problem is solved. ForeUI application is signed with Apple Developer ID certificate now, and you will get smooth experience when installing ForeUI into your Mountain Lion system. When the content assistance pops up, you can use the UP and DOWN keys on keyboard to choose the one you want. Of course you can use mouse to select the element from the list. There are more content in this update. You can check out this page to see other new features, enhancements and fixed bugs in this release.